ReWise provides custom software development services for building customized solutions and products that enable automation, re-engineering of existing systems and innovating software enabled revenue streams for enterprises. 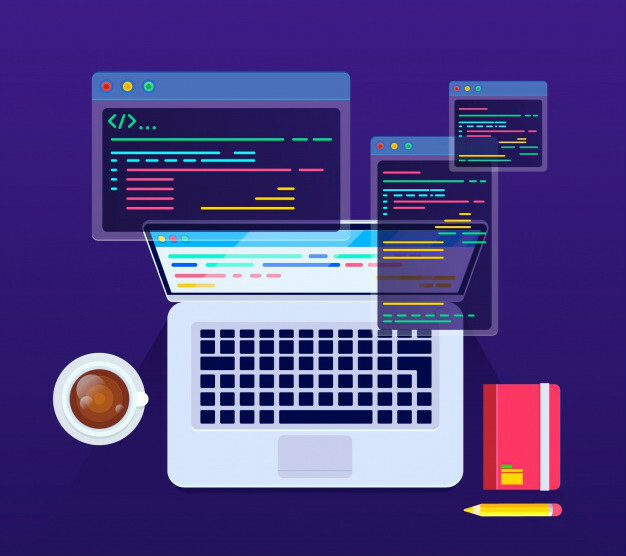 ReWise software development team has extensive experience in developing reliable, robust and scalable software which can co-ordinate and integrate other software as well as mobile apps. We look at the bigger picture and help connect all the dots of your business operations at a granular level. Over the years, ReWise has gained expertise in developing solutions for legacy systems. Our team conducts in-depth feature and technical analysis of your existing system to find solutions to improve it with latest tools and technologies. Leverage on our experience of enterprise software development, API integration, re-engineering legacy systems and consolidating app portfolios.